Today we have an update from Square Enix revealing The Quiet Man release date. 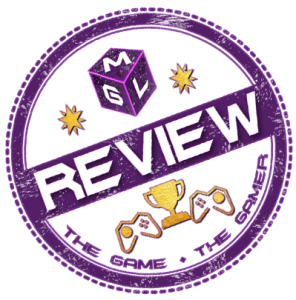 We also have a new trailer to enjoy and the news there will be a limited edition available at launch for this interesting game we featured already here. The Quiet Man arrives as a console exclusive to PS4 and PC via Steam on November 1, 2019. It’s retailing at £11.99 digitally with the option for a cool limited edition. Check out the trailer above from our Facebook Page (well worth a Like!) 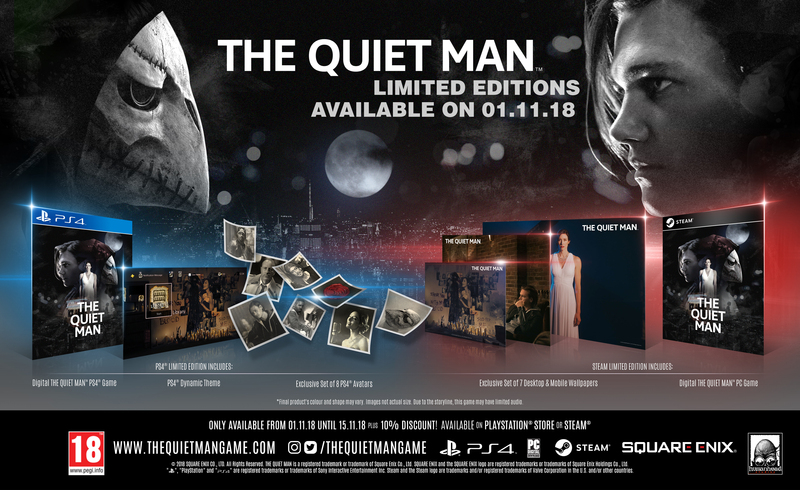 and some more info on The Quiet Man and the limited edition below. Don’t forget to Share This using the easy share buttons for anyone who might like this interesting game. The Quiet Man will be available digitally for the PlayStation 4 computer entertainment system and STEAM on 1st November for £11.99 / €14.99. From 1st to 15th November, those who purchase from the PlayStation Store will receive the game, a PlayStation 4 system dynamic theme, and a set of eight PlayStation Network avatars. During the same period, those who purchase from STEAM will receive the game, as well as a set of seven desktop and mobile wallpapers. In addition, those who purchase within this period on either platform will also receive a 10% discount. There will be a cool limited edition pack available at launch as well. Check the details on the image below.